This is a wine for all occasions that never lets you down, with a round, supple mouth impregnated with small fresh red fruit. Located in a house in the Languedoc style, Charles Giner produces wines by adopting what modern techniques contribute best while respecting the elements that tradition has handed down. He only asks the vine to provide what it is capable of giving… Wisdom! This is the wine-growing area that has made the greatest progress in terms of quality over the past 30 to 40 years, morphing from coarse reds into a multitude of quality wines with very distinctive characteristics. For some time now, the whites have also kept pace with the reds. There are 245,000 hectares of vineyards, producing 1,245,000 hl of wine, mainly reds. The region is situated between the Massif Central, the Corbières and the Mediterranean, covering a wide range of ‘terroirs’ and appellations. There’s shale, sandstone, pebbles, limestone and alluvial deposits. The climate is very much mediterranean, with hot summers and irregular and poorly distributed rainfall. The grape types currently planted, apart from carignan, often date from after the Second World War, in line with the subsoil. This makes for complex, exciting wines. Reflecting this dynamism, many of the vignerons produce wines that are non-AOC (vins de pays, table wines, etc.) as they keep on searching for quality and originality. The Languedoc has 11 AOCs, the main ones of which are Coteaux du Languedoc, Saint-Chinian, Faugères, Minervois, Minervois-la-Livinière, Fitou, Corbières, Limoux and so on. 2011: good year for whites, which are well-balanced and fresh. The reds are more even. 2012: the reds are mature and fresh, with lower alcohol content. The whites are fresh and fragrant. 2013: the finest vintage since 1998. 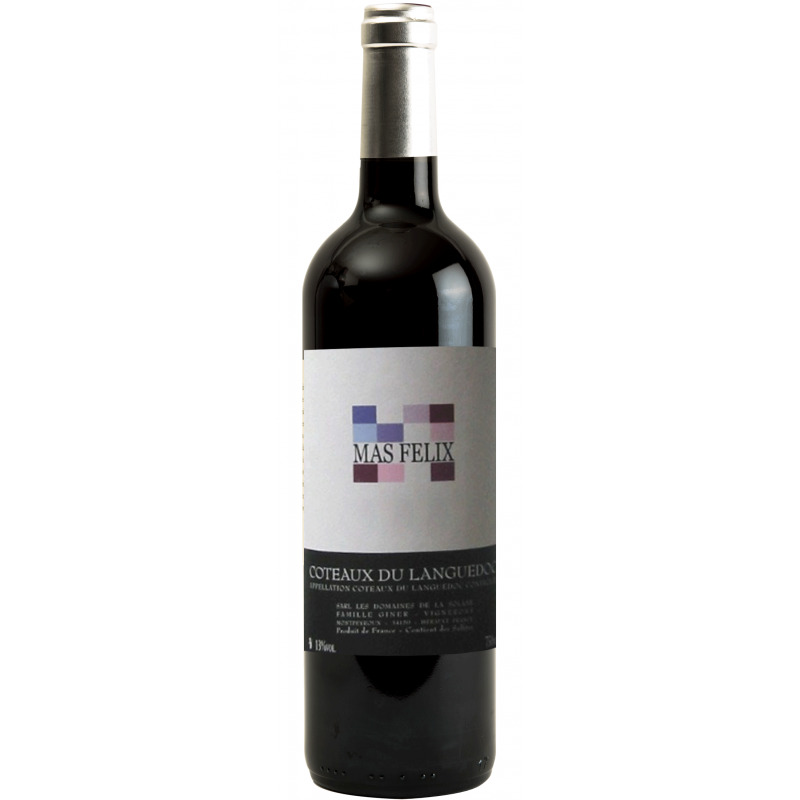 The reds display freshness, quality tannins and fragrant finesse. The whites blend good balance with maturity and acidity. 2014: fresh, tender reds to be drunk young. Tonic, aromatic and fresh whites.